poster campaign for Rock All Night. campaign for War of the Satellites. 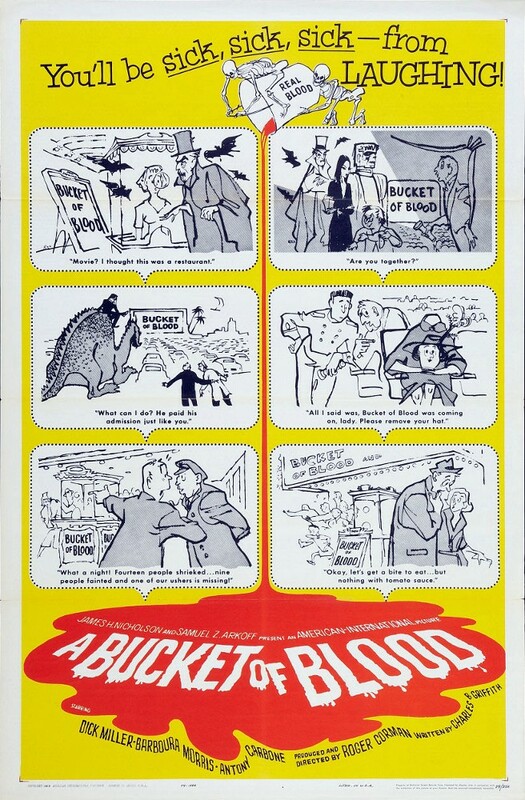 campaign for A Bucket of Blood. poster campaign for Sorority Girl. 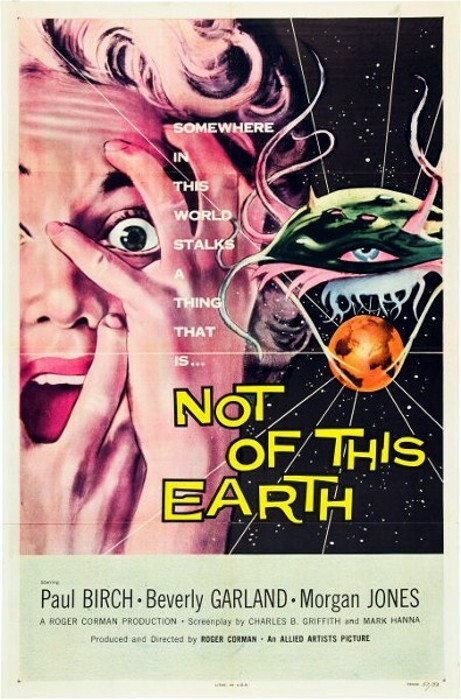 campaign for Not of This Earth.